All the phases of being cannot be contained in a single place. I am an illustrator based in Spain. 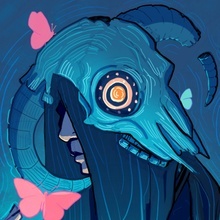 Creator of colorful, whimsical illustrations and characters.